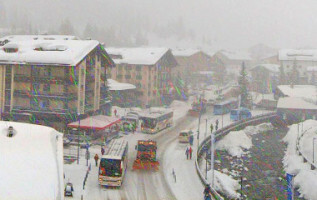 The French and Swiss Alps are due to get another dump of snow this week, with heavy snowfall expected through Wednesday. 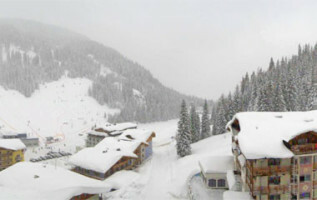 Some ski resorts are due to receive as much as 40cm of snow. Meanwhile, the strong winds and snowstorms mean that avalanche risk will increase in certain areas, and some lifts will have to close. 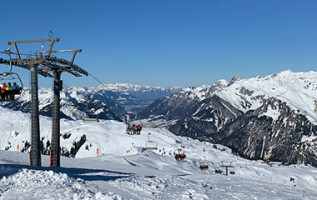 The northern Alps will also receive some powder, but not as much as in France and Switzerland. Are you going on a ski holiday soon? 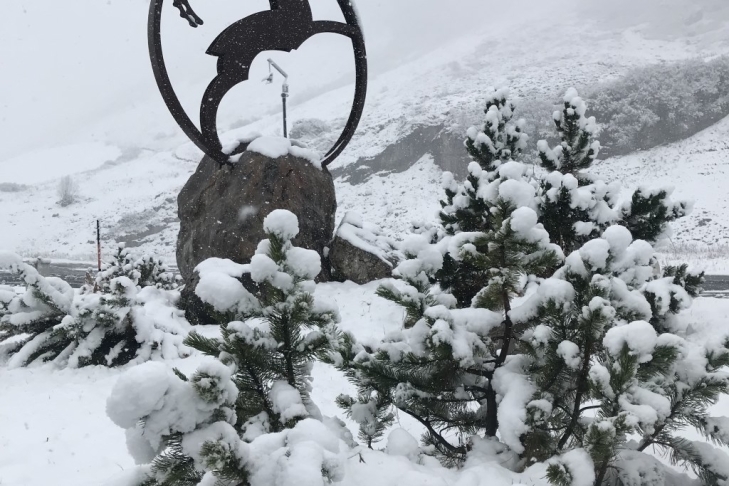 Keep up-to-date with the latest weather reports and snow forecasts! Fresh snow in the southern Alps on Friday? The low-pressure area that will bring snow to the western Alps on Wednesday will move towards the centre of Italy, while cold air will flow from the northwest towards the Alps. The southern Alps may get their own allotment of fresh snow starting Friday, with some estimating that the Dolomites might get more than a metre of snow! By Friday and Saturday the temperature is slated to rise considerably in the valleys of the northern Alps.